Last modified on 27/12/2016 at 10:18:00 AM. Total 1739 views. A new species of Camellia (Theaceae), C. quangcuongii from Vietnam, is described and illustrated. A key to Vietnamese species of Camellia sect. Theopsis is also provided. 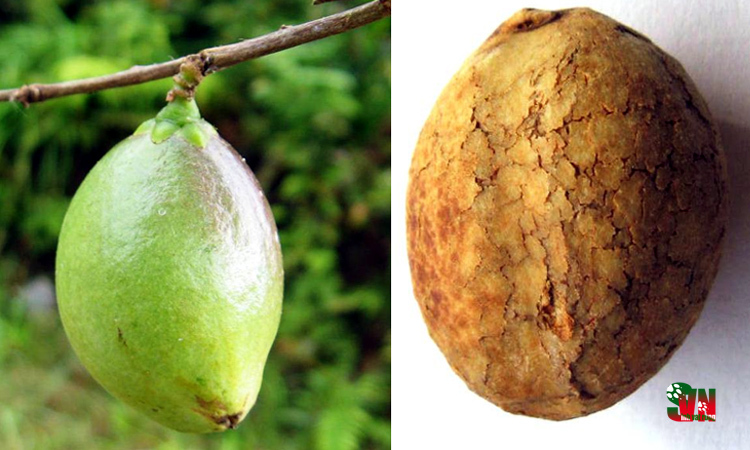 Camellia quangcuongii is similar to C. forrestii and C. tsaii, but differ from them in having glabrous branchlets, cylindrical ovary and asymmetrically ovoid capsule curved to one side. Camellia is the most species rich genus in the Theaceae and is distributed in eastern and southeastern Asia. During the 1920s there were 40 species recognized in Camellia (Melchior 1925). A further 100 species were recorded in the 1950s (Sealy 1958). Recently, the number of species in the genus has been estimated from 119 to 280 (Gao et al. 2005), due to different classification systems (Sealy 1958, Chang and Bartholomew 1984, Gao et al. 2005, Ming and Bartholomew 2007). About 80% of these species are found in China and others are found in Vietnam, Laos PDR, Cambodia, Thailand, Philippines, Japan and Indonesia (Sealy 1958, Chang and Bartholomew 1984, Gao et al. 2005, Ming and Bartholomew 2007). In Vietnam, about 50 species of Camellia are recognized (Ho 1991, Tran Ninh 2002). 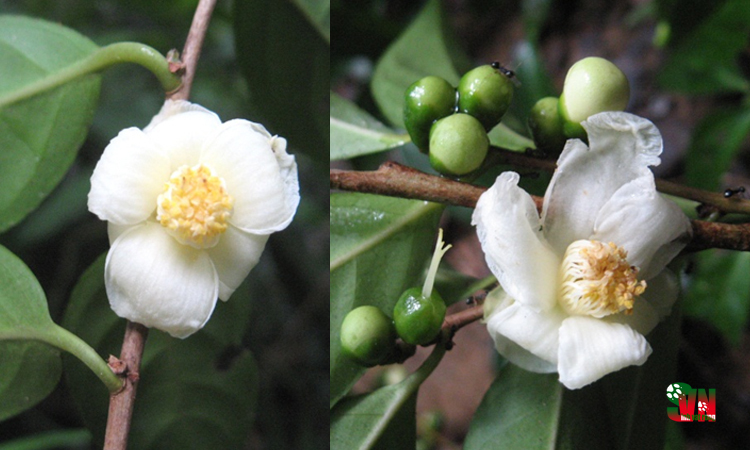 Recently, an undescribed species of Camellia has been reported in Tam Dao National Park, Vinh Phuc Province and Lam Dong Province (Tran Ninh 2007, Orel 2006, Orel and Wilson 2010a, 2010b, 2012, Orel, Wilson, Curry and Truong 2013, Orel, Wilson and Truong 2014, Orel, Wilson and Curry 2014). 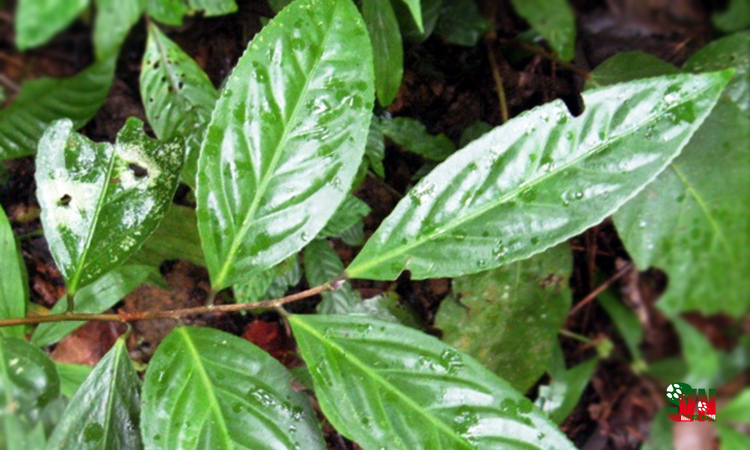 As a result of the co-operative agreement on biodiversity research between Dalat University and Silviculture Research Institute – Vietnamese Academy of Forest Sciences, a new species, Camellia quangcuongii L. V. Dung, Son & Nhan is described here. 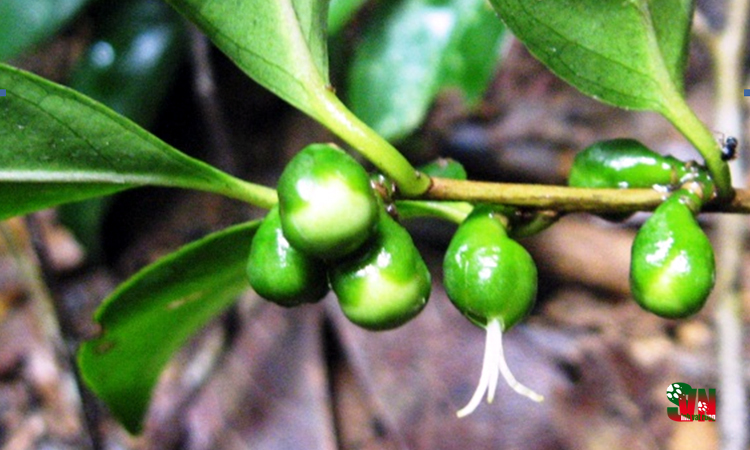 The new species was collected in Hon Giao Mountain, Son Thai Commune, Khanh Vinh District, Khanh Hoa Province, Vietnam at 802 m alt. Several morphological features allow us to place the new species in Camellia sect. Theopsis such as: petals 5, white, basally connate to outer stamens; stamens in 2 whorls and capsule 1-loculed with 1-seeded.